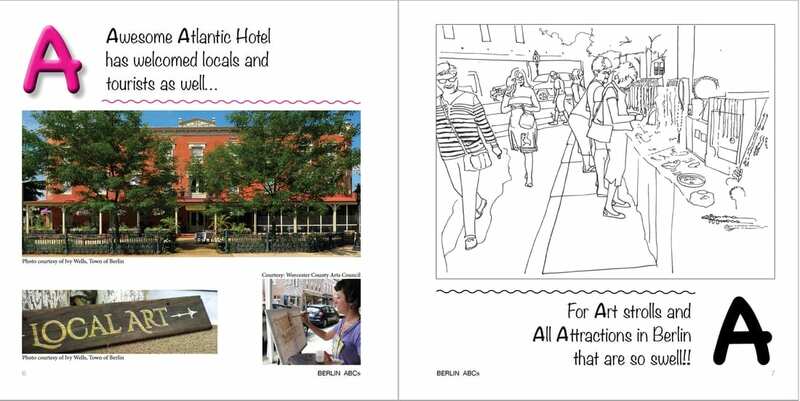 Published earlier in 2018, this small treasure was designed to help the town of Berlin celebrate 150 years (1868-2018), and the distinction of being named “America’s Coolest Small Town”! 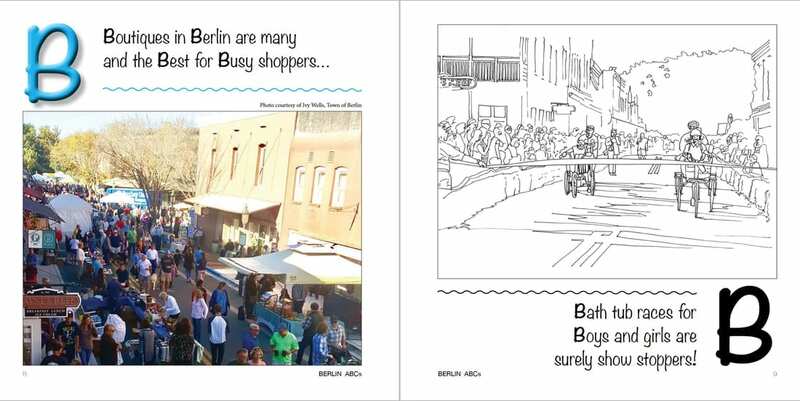 Even if you cannot visit Berlin, you can enjoy this unique place … just purchase a first edition copy! Also a great gift idea! 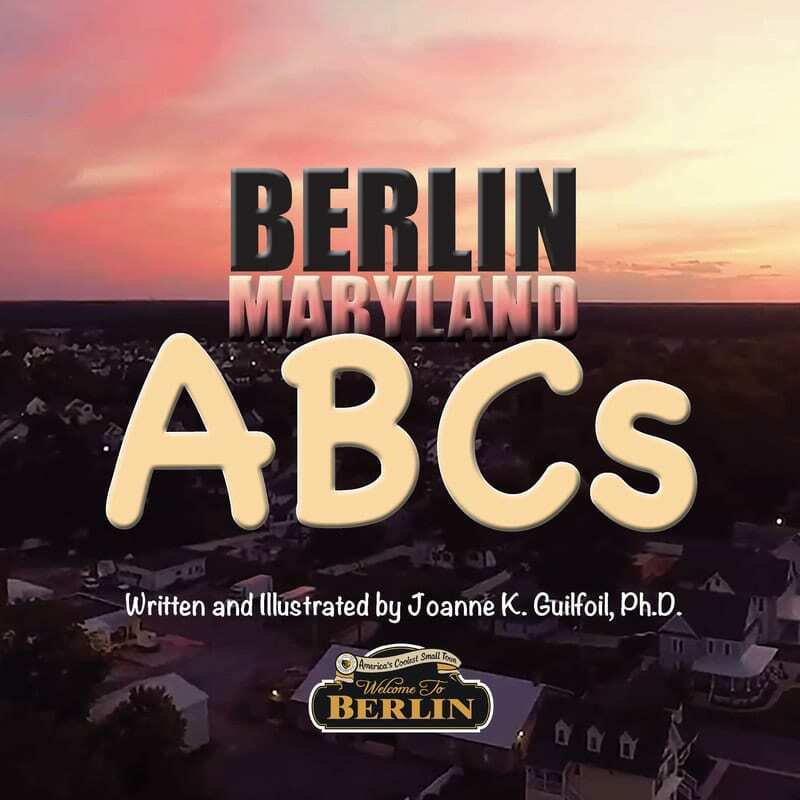 This paperback book is all about Berlin, Maryland; its people, festivals, parades, food, and fun! 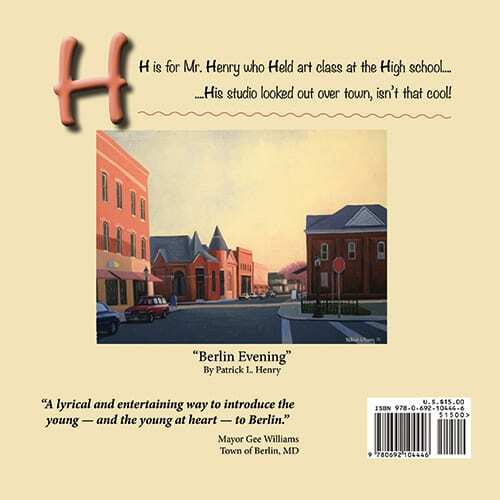 Beautifully illustrated with rare historic photographs, full-color reproductions of photographs and paintings, and drawings to color, this book tells some history and some great stories for the “young at heart”.